I read this article and found it very interesting, thought it might be something for you. 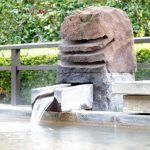 The article is called 10 Hostels You Must Stay in Hakone: Kanagawa and is located at http://trip-n-travel.com/listicle/7899/. Kanagawa is one of the most visited areas in Japan. 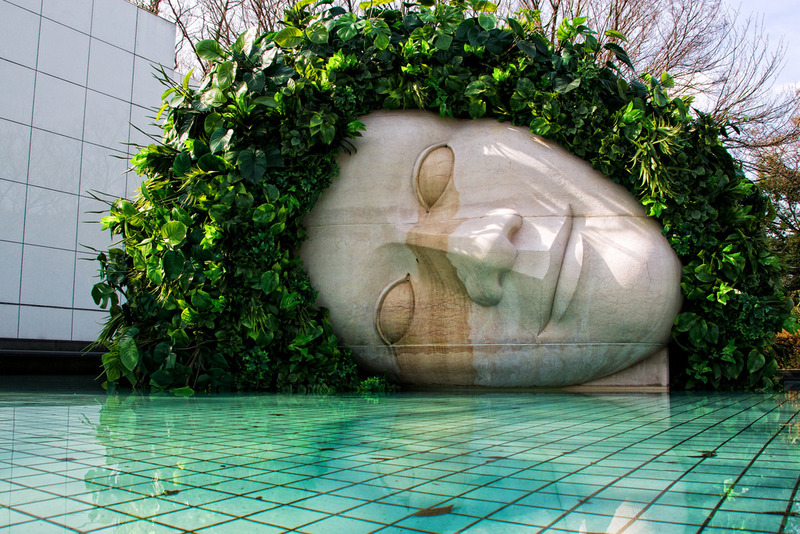 This is particularly due to its unique attractions and serene atmosphere for tourists. However, your stay can only be worth remembering of you get the right hostel to stay in. Kanagawa boasts of several hostels that will give you top notch service during your stay here. 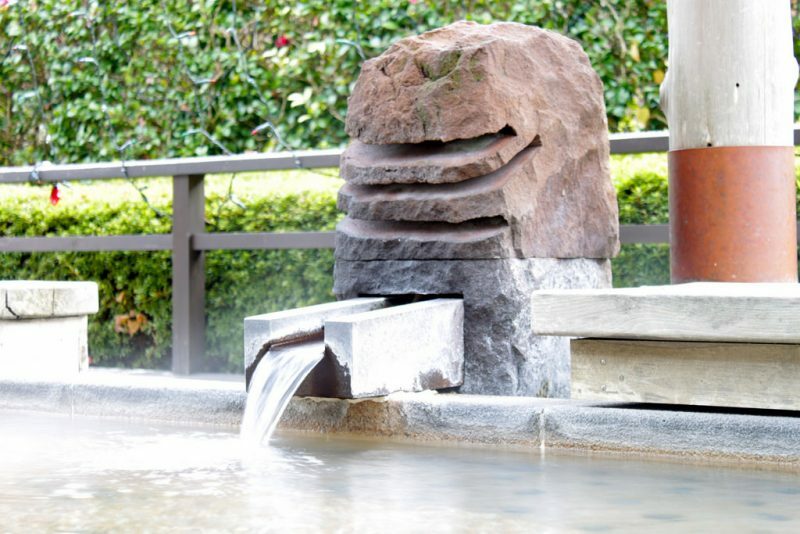 Hyatt Regency Hakone Resort and Spa is a place you can be guaranteed of getting celebrity treatment. It features spacious rooms with marble bath. You can enjoy the sight of Hakone’s natural beauty while relaxing on your balcony. This Hostel is touted to have one the biggest spas in the area with hot drinks and two indoor hot-spring baths. This hostel is well known for its Japanese style guest rooms, fully fitted with tatami. You will enjoy the feel of traditional futon bedding. Relax with your own telephone and fridge in your room while watching your favorite movies on the flat screen TV fitted. The hotel also offers free shuttle services just to ensure its guests get there conveniently. Aura Tachibana is the favorite spot for those who prefer a luxurious room with a living area. This hostels features two restaurants and a nice view of natural hot springs. With wooden flooring, you can enjoy the feel of a tatami. It also features a seating area with wide windows and is connected to Wi-Fi. This is one of the best hostels for lovers of Japanese cuisine. The rooms are fitted with LCD TV, air conditioned rooms and a private bathroom. The rooms are furnished traditionally in a simple zen style. Feel free to enjoy low tables with floor cushions. You can also be assured of getting green tea and free toiletries. This hotel offers the best hostel services with reflexology treatment topping the list. The rooms have a private bathroom and a free wired internet. Each of these air conditioned rooms also features a bathtub, a sitting area and an electric tea kettle. What’s more in room massages can be arranged on order. 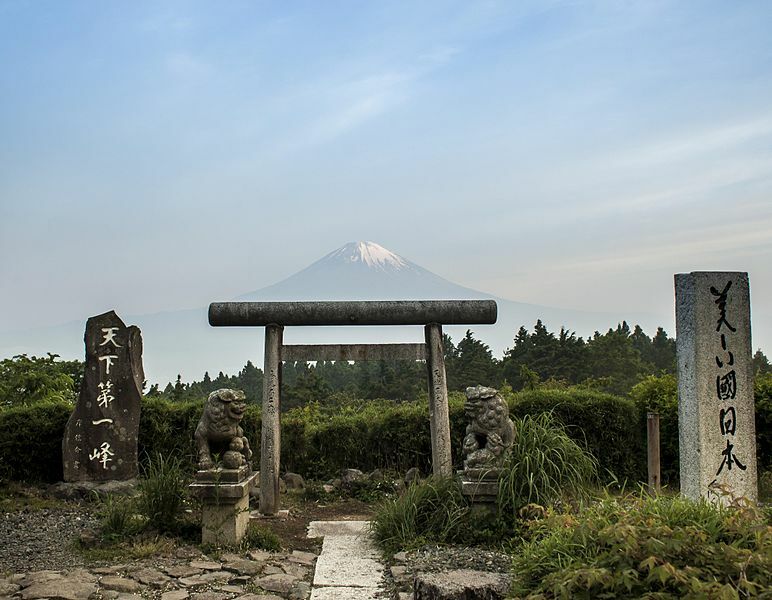 Just as the name suggests Kappa Tengoku Ryokan gives you the “heavenly feeling” through its exciting views. 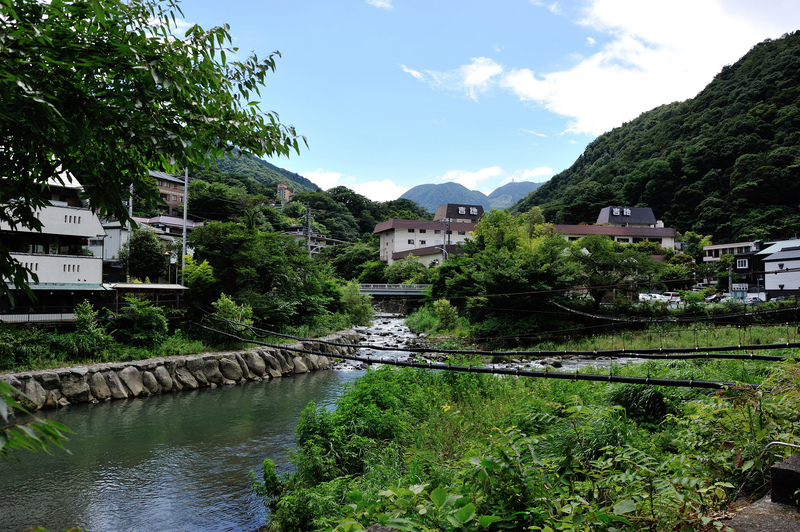 You can view Hakone Yumoto town right from your guest room. It features en-suite rooms that combines western and Japanese style. You also have the freedom to choose two beds in a Japanese tatami room. This hostel features traditional Japanese-style rooms, coupled with a private toilet. For dinner, you can enjoy traditional Kyoto dishes, served by a room attendant in the privacy of your room. Each Room has a tatami mat flooring and standard heat conditioning. You can also enjoy your favorite programs on the flat-screen TV in your room. This hostel boasts of 24-hour outdoor and indoor hot spring baths. Guests are given the freedom to choose between the carpeted rooms with western beds or the Japanese-style rooms. All rooms feature an electric kettle, flat-screen TV and a fridge. What’s more, you get room massage at an additional charge. This hostel is ideal for lovers of Japanese-style accommodation. It features free wired internet with relaxing indoor hot spring baths as well as a mah-jong room. Its cozy rooms are fitted with a flat screen TV. Meals are served at the hotel’s dining area. You can also enjoy a relaxing massage on request. This hostel offers Japanese style guest rooms featuring a tatami flooring as well as futon bedding. During Winter, a Kotatsu is readily available. You can enjoy free parking and WiFi connectivity through your stay. You can enjoy traditional kaiseki dinner in your room as you watch your favorite program on TV. With this list of notable hostels in Hakone, Kanagawa, you no longer have a reason not to spend a couple of days in this region. Enjoy your stay with the best hostels around and make you stay memorable.